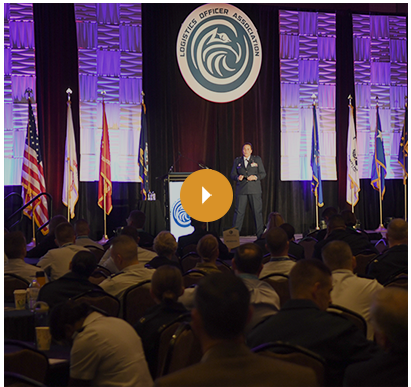 The Logistics Officer Association (LOA) Symposium is this year's premier event dedicated to enabling interactive exchanges among logistics, acquisition and technology professionals from across the Department of Defense, defense industry and academia. With a continued focus on Leadership, Innovation, Velocity, Excellence (L.I.V.E. ), the 2019 LOA Symposium will offer a forum where logisticians at all levels of leadership can collaborate to discuss challenges of operating in a dynamic global defense environment and brainstorm solutions to overcome them. Sign up to receive updates about the 2019 LOA Symposium.